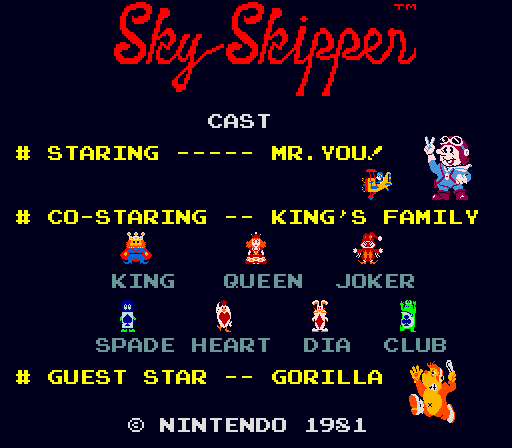 Hot on the heels of the groundbreaking success of the arcade version of Donkey Kong in 1981, several additional game titles were in the release pipeline at Nintendo and Sky Skipper (Sukai Sukippa) was one of those games. 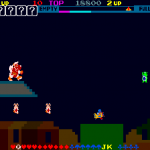 It was originally planned for global release in all three of the ‘standard’ arcade cabinet formats: upright, cocktail and cabaret. 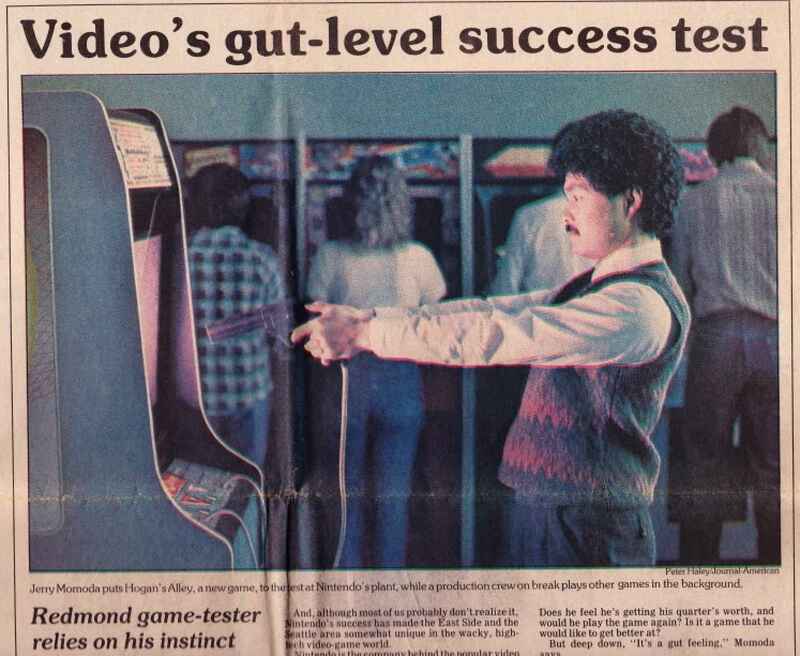 However, initial play testing and earning reports in the US did not fare very well and the stateside release of the game never happened as was originally planned. Fast forward 30+ years to today and no known games have surfaced. 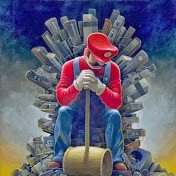 In fact, the only items that are known to exist are a VERY small number (less than 4) of PCB’s – so the prospects of finding any complete and working games are virtually nill. 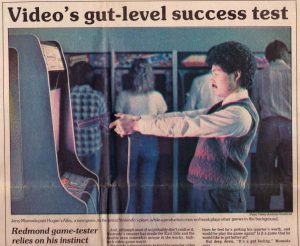 Despite the aforementioned play testing results in the US, the game was well on its way to being released before Nintendo pulled the plug on it in 1982. To support that notion, the games original flyer and some other supporting pictures have surfaced over the years. Jerry Momoda play testing new games at Nintendo of America! 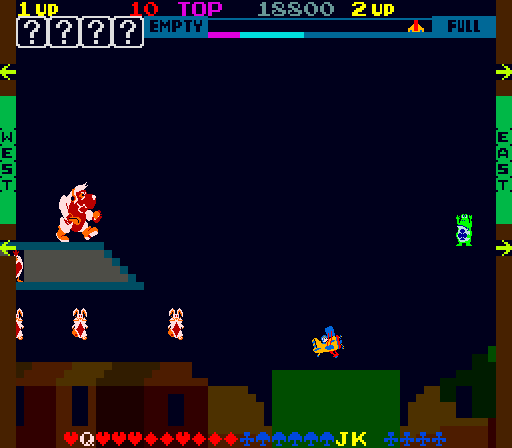 Arcade attract mode screen. Notice the sprite details…anything look familiar!?!? Arcade game play. 8-way joystick with fully-scrolling playfield. Atari 2600 port – Box front. So why does all this matter and what are we going to do? 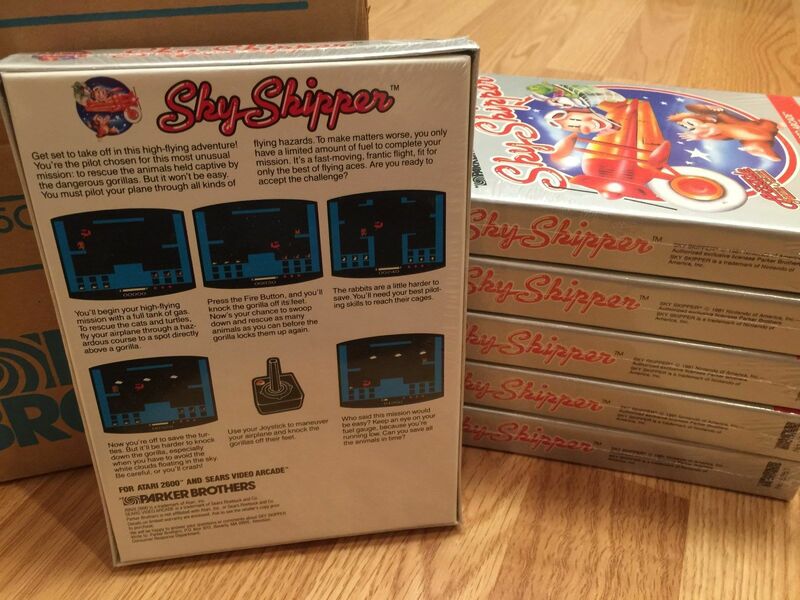 For 30+ years, the arcade collecting community has only seen bits and pieces (at best) of Nintendo’s arcade game ‘Sky Skipper’ and the game has been virtually non-existent to date. We are working to change that. 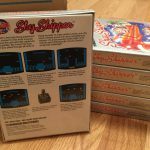 If all goes to plan, we will unveil Sky Skipper – in its fully-restored glory – to the world and tell the story of what it took to bring this almost-lost game back to life. 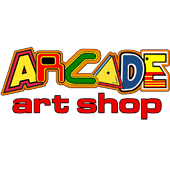 We feel that this part of arcade history deserves to be documented and recreated so that it properly claims its spot in Nintendo’s arcade legacy and we want to share it with the world for all to learn about. 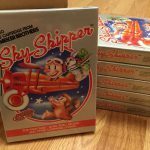 This is a significant undertaking and could only happen with the help of our 3-man restoration team and some very dedicated people in the arcade community (and Nintendo) behind the scenes. This project has truly spanned the globe in its efforts to be completed. 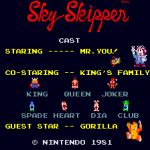 Keep an eye on this site, as we are working to load in all of our content – historical information, pictures and restoration details – and we will continue to chronicle the project’s progress here – leading up to the 2017 world-premier of Sky Skipper – both in the US as well as the UK! 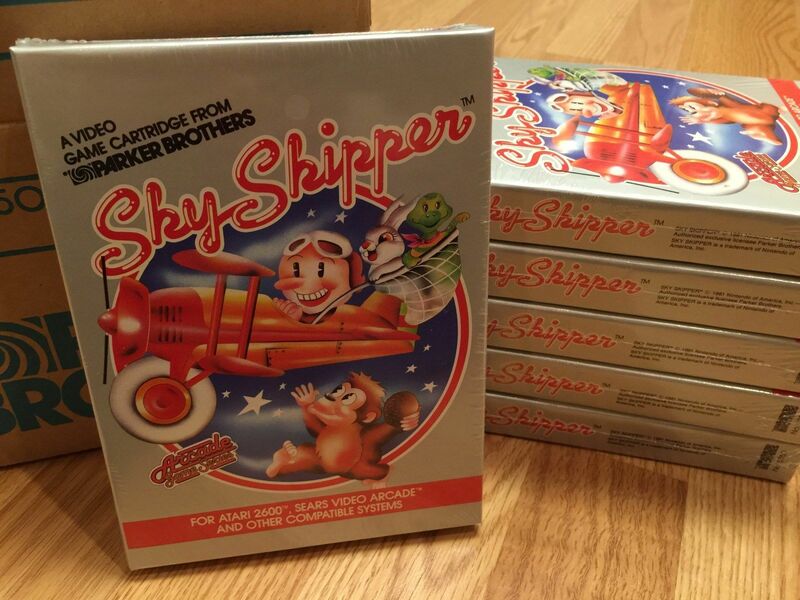 Once the unveiling locations have been announced, we urge you to come out and play Sky Skipper in it’s original (and intended) format – this game is truly something special. We’re looking forward to sharing the story and the game with the world – stay tuned!